Our experiences indicate that people expect a fair price accompanied by a great service. Simply stated, that’s what we provide. 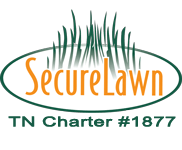 SecureLawn is a locally owned lawn application company that is committed to providing Middle Tennessee residents with the highest quality products and services. Our experiences indicate that people expect a fair price accompanied by a great service. Simply stated, that’s what we provide. There are no contracts to sign and you pay as you go. Been working with this company for several years now and have always been happy with the service and the office staff. 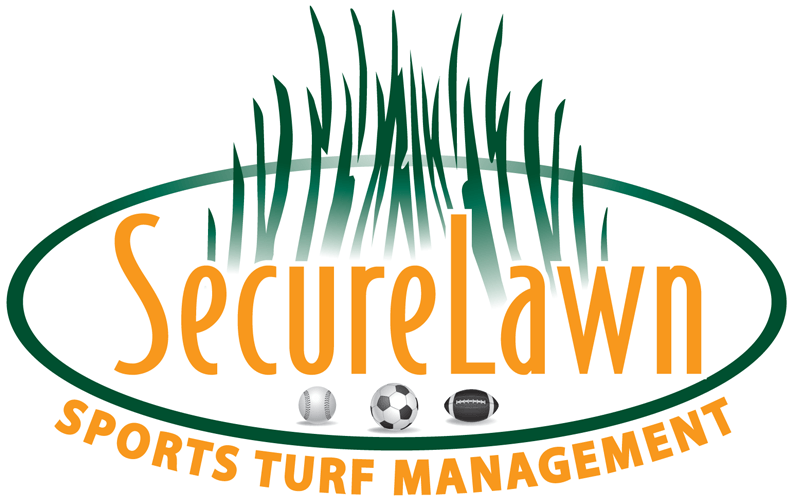 I would recommend this company to anyone looking for help improving their lawn. it is nice to work with a local company. I've only had to personally speak with someone in the office one time and that was to get my service started. Very friendly and appreciative of my business. 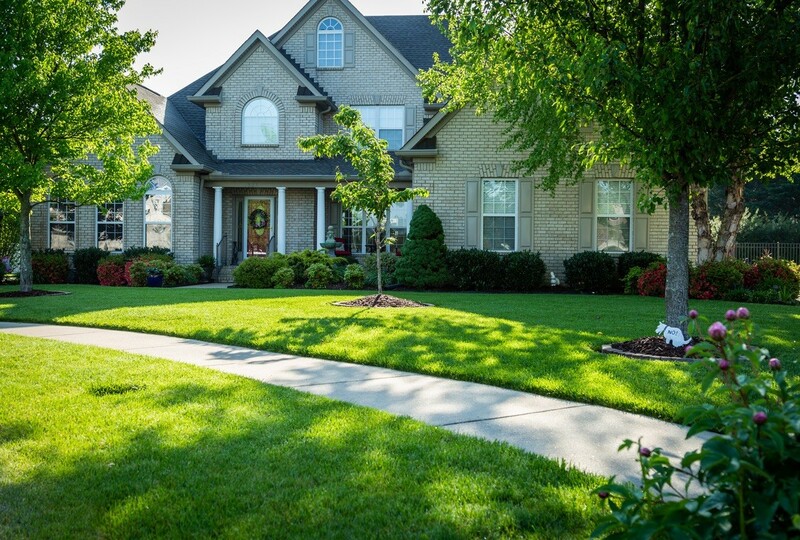 They have treated my yard three times now and even though the season is early, my yard is really starting to look great. I love working with these guys. We purchased a home with existing yard that was not the best. 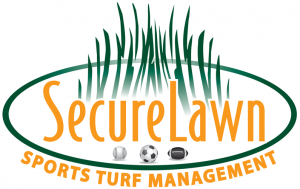 SecureLawn has improved the texture and color of our lawn every month. I was debating on starting all over but now I know it is just a matter of time. So glad I found SecureLawn! Very quick to respond with an inquiry and communication overall is great (will text ahead of time so I can make sure our gate is open etc). 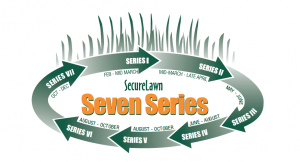 Looking forward to using SecureLawn for many seasons to come! 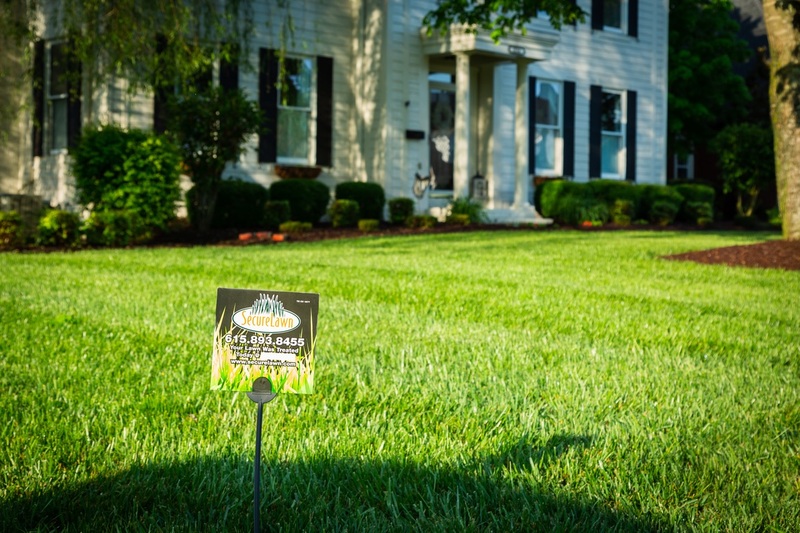 Why is Fertilizer Important for the Health of Shrubs and Trees? 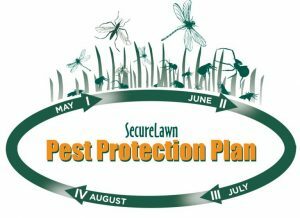 Got Fleas, Ticks or Mosquitos?